This class is for handlers who have shown an interest in further training for their dog, we will teach all the exercises needed to compete in competitions but it is not necessary to take part in any competitions, we will push all exercises previously taught further and teach a higher level of control through all exercises. 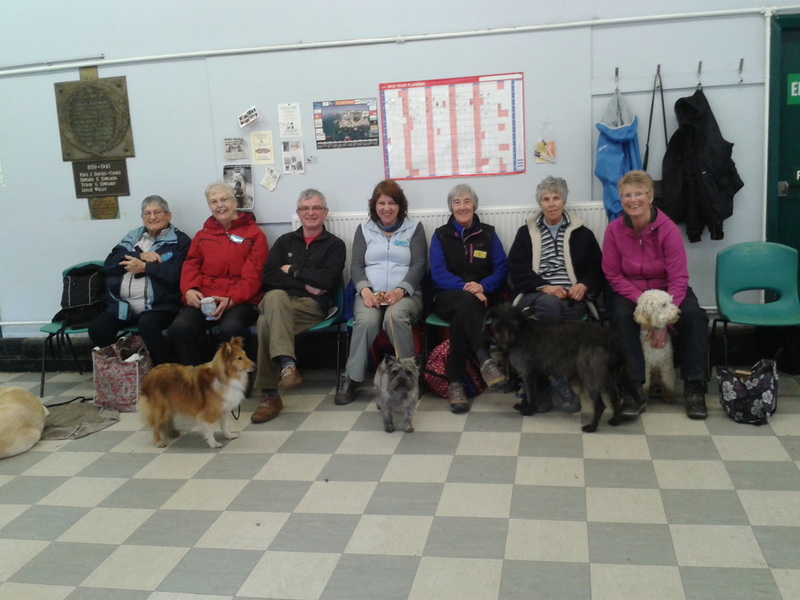 ​At all time the focus of all our classes is to have a well controlled dog you can be proud of. Any handler and dog showing an interest in competing will be invited into our competition class.